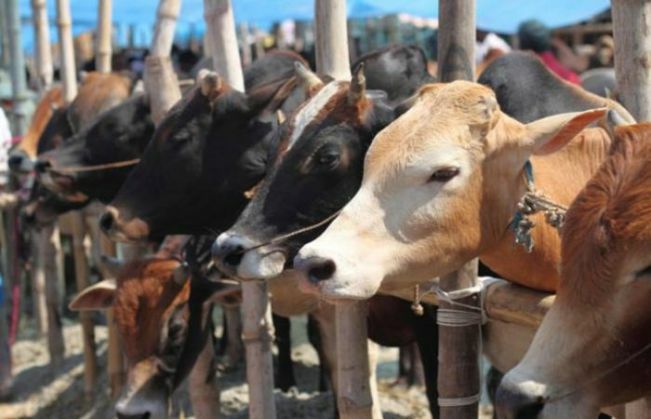 In another shocking incident, on 29 September, an angry mob in the Greater Noida area of Uttar Pradesh went berserk and lynched a 58-year-old man for allegedly slaughtering a cow. As the rumour spread, a mob clashed with the police after six people were arrested for murder. The mob demanded the death sentence for all those who allegedly slaughtered the cow. Reportedly, the state government has deployed over 800 personnel in the area to maintain peace and order. The victim has been identified as Iqlakh, the father of an Indian Air Force (IAF) officer posted in Chennai. The family, however, has denied all allegations and has claimed that the story was concocted.